This is the third post in a three-part series that identifies not only the “how” of collecting family stories but the “why.” Read part one and part two. Family stories have a way of helping us feel connected to our loved ones. They can unite us in laughter and tears, inspire feelings of pride and belonging, and help carry us through the storms of life. Knowing our family narrative is powerful. In a nutshell, the simple knowledge that our ancestors made it through difficulties and survived means we can too. That said, it’s well worth our time to collect even the smallest details of life. Details add to the unique story of our family legacy and strengthen the rising generation. Nowadays, there are endless ways to capture your family’s story, and most of the time the opportunity is right in the palm of your hand. Our cell phones that go with us everywhere are an ideal tool for gathering, preserving, and sharing our family stories. 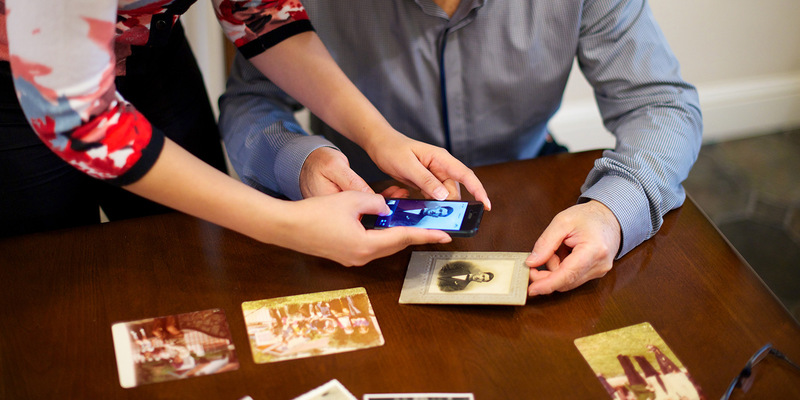 In their 2017 RootsTech presentation, sisters Amy Slade and Janet Hovorka shared 10 apps that can help you capture your family’s stories. 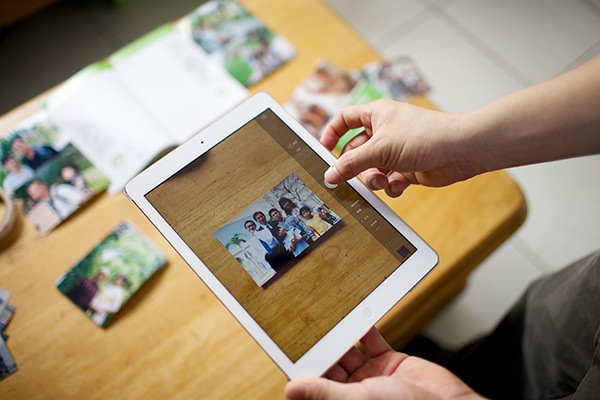 Try uploading stories, videos, and photos to the FamilySearch Memories app. It’s a great place to localize these treasures for all of your family members to view and enjoy. If you’re into blogging, give Blogpress a try. It’s a handy app that connects to a blog account through Google. You can write blog posts with photos and videos from your phone, multiple people can contribute to the blog, and you can grant anyone access to read it. There are even options available to publish the blog into a printed book, which allows the memories to be physically preserved and shared with family and friends. Can you believe Facebook has been around since 2004? 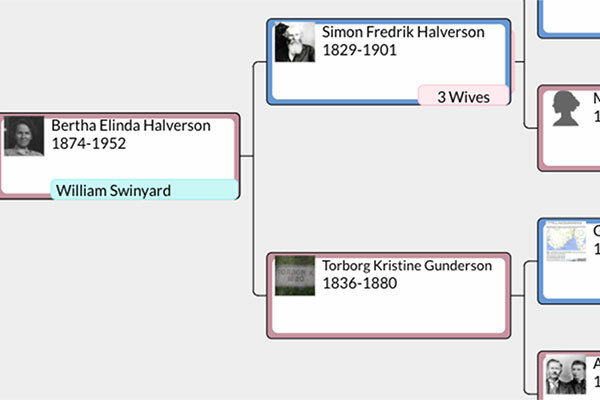 Most people don’t consider it a family history tool, but it is a very effective way to reach living relatives because it is so widely used. Facebook groups can be great places to share family information and stories. Information posted to Facebook can also be downloaded. In your general account settings click Download a copy of your Facebook data and then click Start My Archive. If your family is on Twitter, that’s where you’ll want to be too. Do you have an ancestor’s old journal? 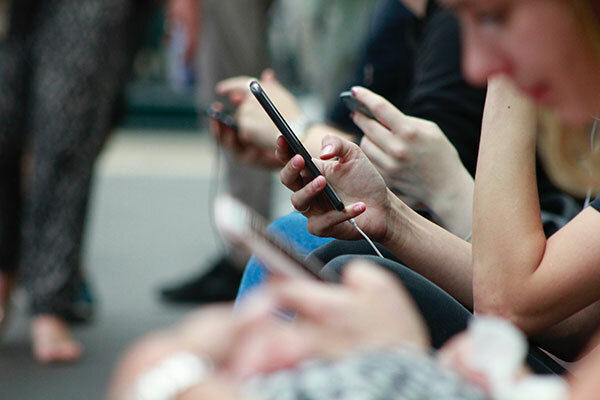 A creative way to use Twitter might be to sum up their daily entries in 140 characters or less and share it in bite-size pieces with your family members. Dropbox and Google Drive serve as great online repositories for just about everything in your family narrative you might want to preserve. Save digital photos and documents here, and grant access to your folders to anyone in the family. You probably didn’t think of Pinterest as a way of recording family history, but this app is a virtual corkboard that you can share with your family. Create unique boards and pins relating to your ancestors, and invite your family members to contribute. Google Hangouts is all about socializing through technology in real time. If your loved ones are far away, this might be the perfect app for you. You can chat, you can do interviews, and best of all, you can record! So while you’re having a chat with a loved one in another state, you can record the conversation—just make sure your loved one agrees to being recorded. If you’re crazy about videos, give YouTube a try. It’s a very accessible way to preserve interviews, photo montages, recipe instructions, and more. You can create a family channel and then simply set your privacy settings to either private or public viewing. Another popular social media platform is Instagram. Instagram is photocentric, making it easy to share photos and stories about your ancestors using this app. Personal experiences and stories can also be preserved through another app worthy of mention—Chatbooks. With the Chatbooks app, you are able to take photos from your phone or your Instagram account and have inexpensive photo books printed and delivered right to your doorstep. If your family enjoys music and making videos, you’ll enjoy the VideoStar app. With this app, you can make music videos on your phone. Try using it at your next family reunion or during your next family vacation. You can then share the videos you created on YouTube. Start exploring the wonderful world of technology, and discover the perfect way to capture your family story today.